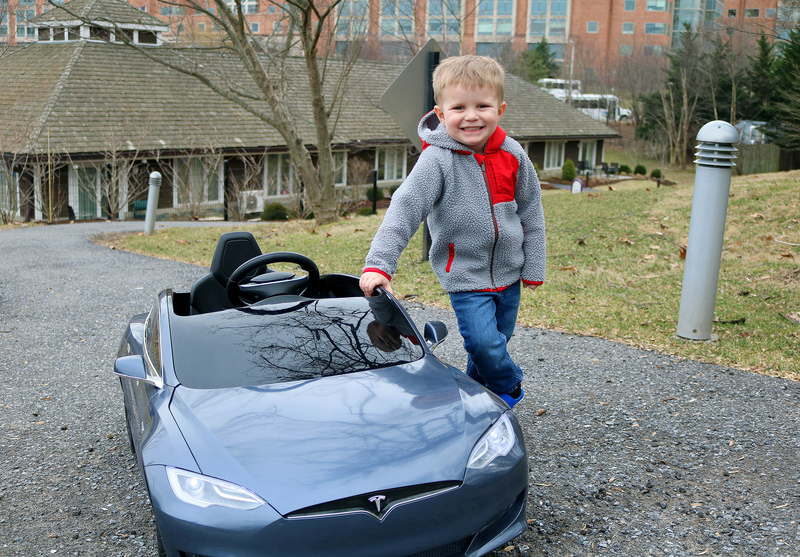 Spring is officially here – the perfect time for Carson, 3, and other children at The Inn to zip around our beautiful outdoor park in our brand-new Tesla Model S for Kids. 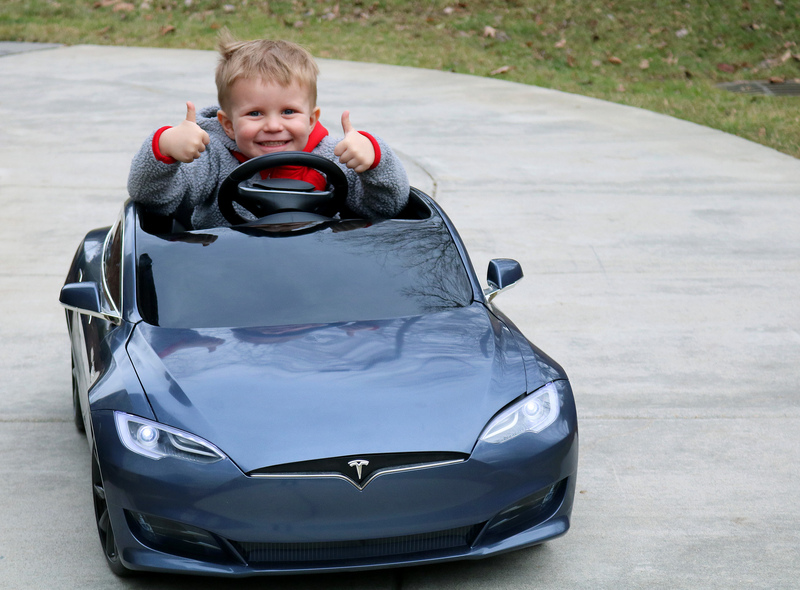 The children’s version of the battery-powered car is a gift from Alli Marmon and her fiancé, Matt Sherman, who learned about The Children’s Inn through Alli’s dad, Lou Marmon. As co-founder of the Rock and Roll for Children Foundation, which organizes an annual concert that benefits The Children’s Inn, Lou and Jon Belinkie’s charity has raised more than $200,000 for The Inn over the course of four years. They are looking to increase their support of The Inn with this weekend’s Martina McBride concert set for Sat., March 23, at 7 p.m. at The Fillmore in Silver Spring. 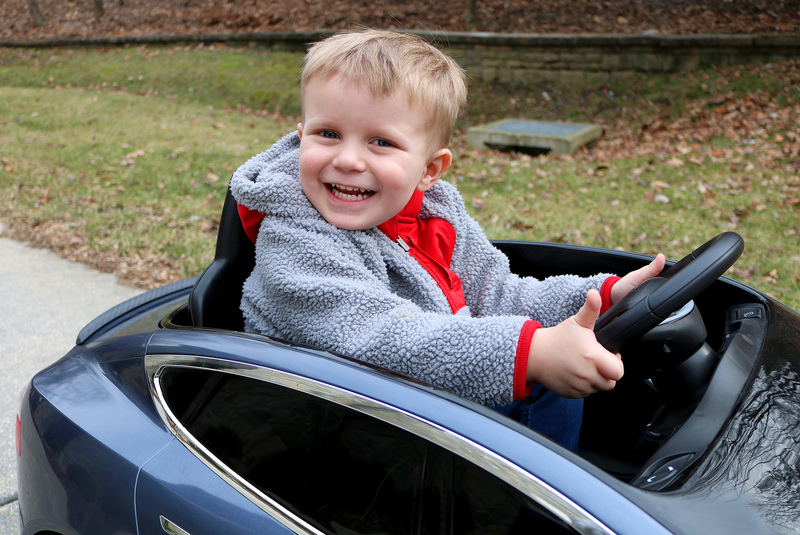 How can you support The Children’s Inn this spring? Tickets to Martina McBride’s only Washington-area performance are still available – click here. If you prefer to help from the comfort of your home, make a donation of any size online or provide a needed item from our Amazon wish list, or find other ways you can help. Visit our Get INNvolved page to learn about ways you can volunteer. Did you know you can support The Children’s Inn through a simple text message? Simply text 501501.